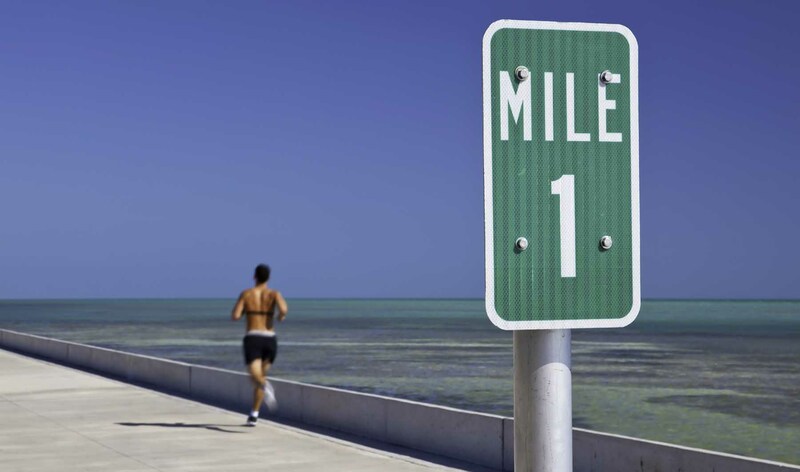 The 7 Mile Bridge Run began as a dedication run in 1982, celebrating the opening of the “new” 7 Mile Bridge. This run is the only known run that is completely surrounded by water from start to finish, and it offers spectacular views all around. The race is officially marked at 6.8 miles, and is limited to 1,500 participants. This race fills up quickly, so be sure to register soon. Monies raised from this event are donated to the local youth of the Middle Keys, both at the local schools as well as other youth groups which promote athletic activities. If you're planning a trip to Key West for the Annual 7 Mile Bridge Run, you'll want to reserve your vacation home sooner rather than later. Check out our great selection of vacation condos, and consider bringing your favorite furry friend by choosing from out pet-friendly rentals.